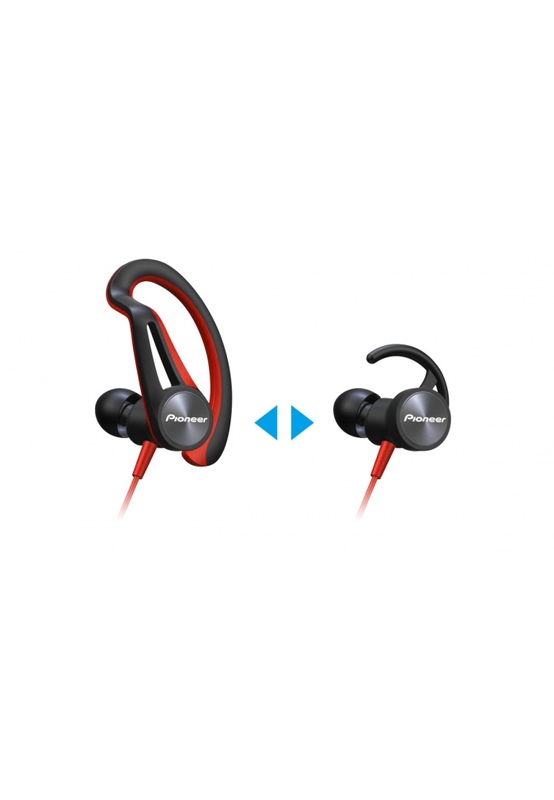 Whether taking your first steps into a healthy lifestyle or you’re a trained athlete, these headphones stick with you thanks to patented 3D Active Fit design to keep the headphones aligned in your ear improving sound and stability. 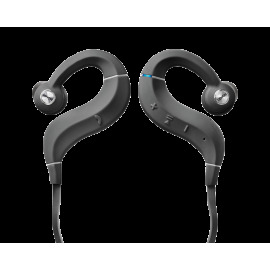 Bluetooth® wireless SE-E7BT model has a small clip-on battery returning 7.5 hours playtime during long runs or freeform exercise where cables get in the way. 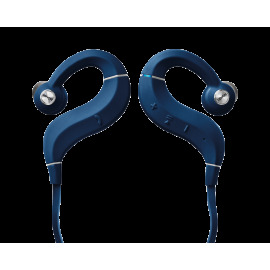 Whether taking your first steps into a healthy lifestyle or you’re a trained athlete, these headphones stick with you thanks to patented 3D Active Fit design featuring gimbal joint. 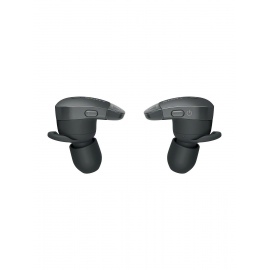 With supple Ear Hooks in place, the ball joint keeps headphones aligned in your ear without pressure, improving sound and stability. 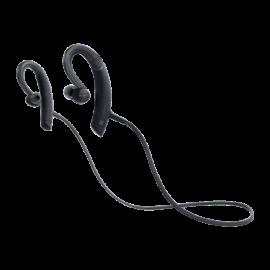 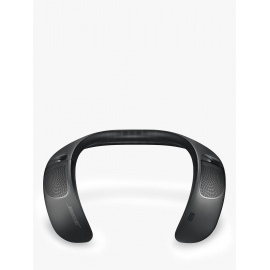 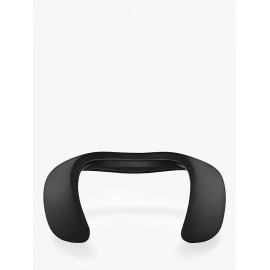 Qualcomm® aptX™-enhanced Bluetooth® wireless SE-E7BT model has a small clip-on battery returning 7.5 hours playtime during long runs or freeform exercise where cables get in the way. Clever design adds inline remote for music and calls; or choose the SE-E5Ts with standard 1.2 m cable and inline remote. 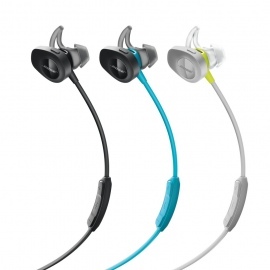 Both come with new Ear Fins. 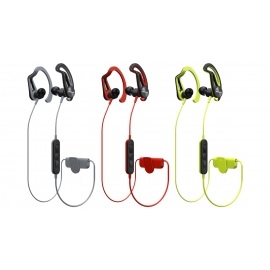 Detach the Ear Hooks after training, clip on the fins, and blend with commuter crowds. 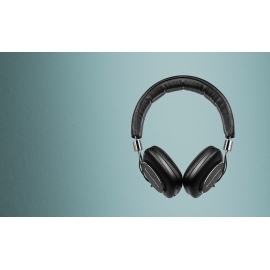 Pioneer sound lifts you up and won’t let you down, rain, hail, or shine. 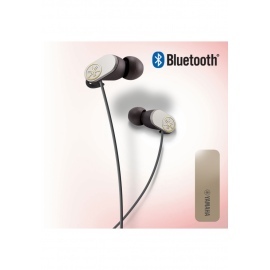 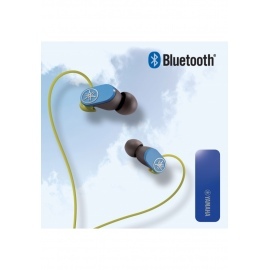 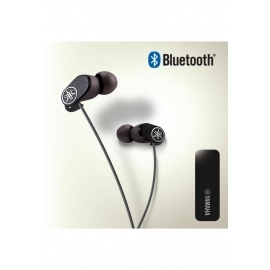 The SE-E7BT features Bluetooth® wireless supporting Qualcomm® aptX™ AAC codec for compatible smartphones. 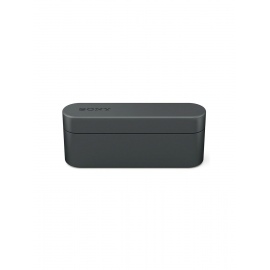 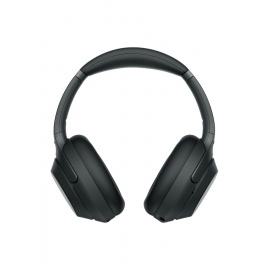 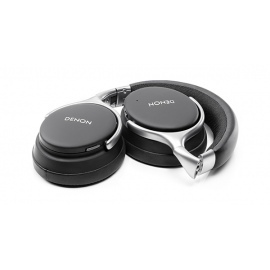 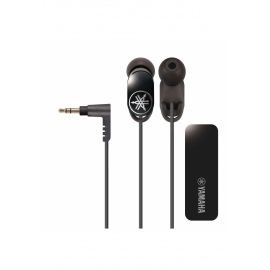 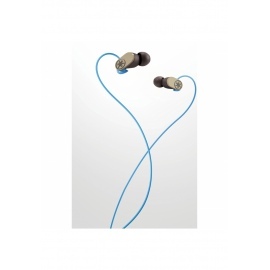 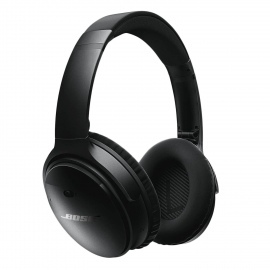 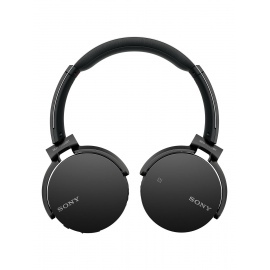 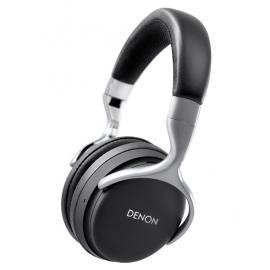 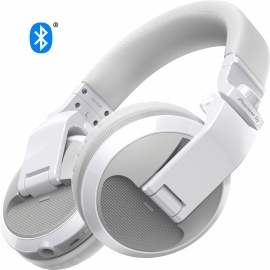 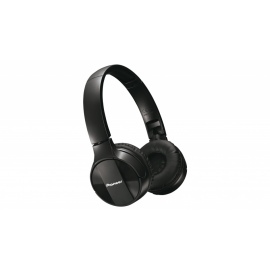 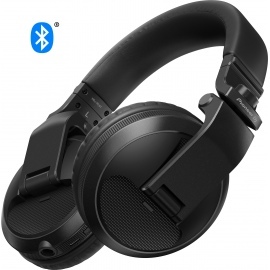 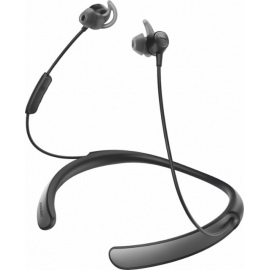 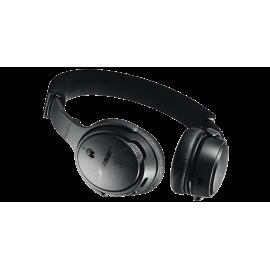 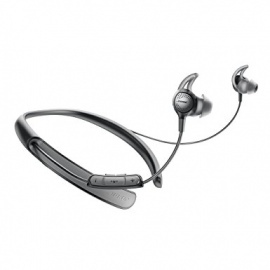 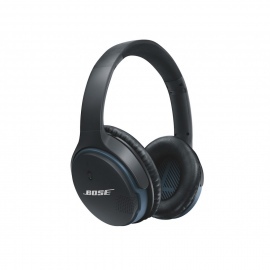 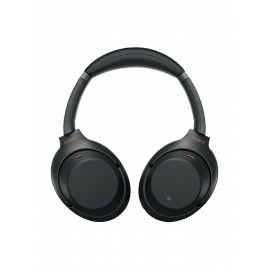 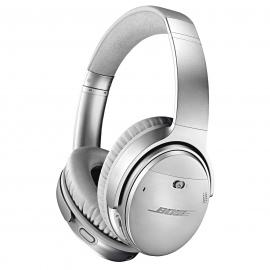 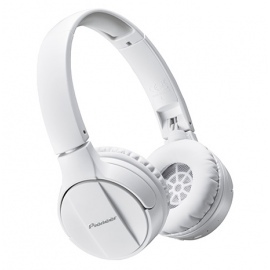 A lightweight clip-on battery provides about 7.5 hours of playback and features short headphone cables with an inline remote including call and playback controls. 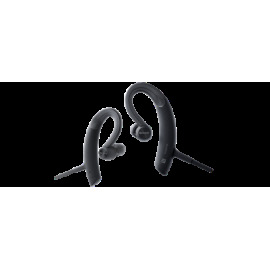 Choose your preferred sports attachment: supple elastomer Ear Hooks, designed to relieve pressure for added comfort, or Ear Fins for a snug and streamlined fit. 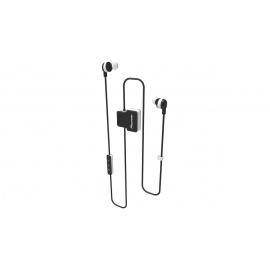 Supplied in three sizes, these fins slot into the fold of cartilage above the ear canal and keep the earphones locked in as you move. 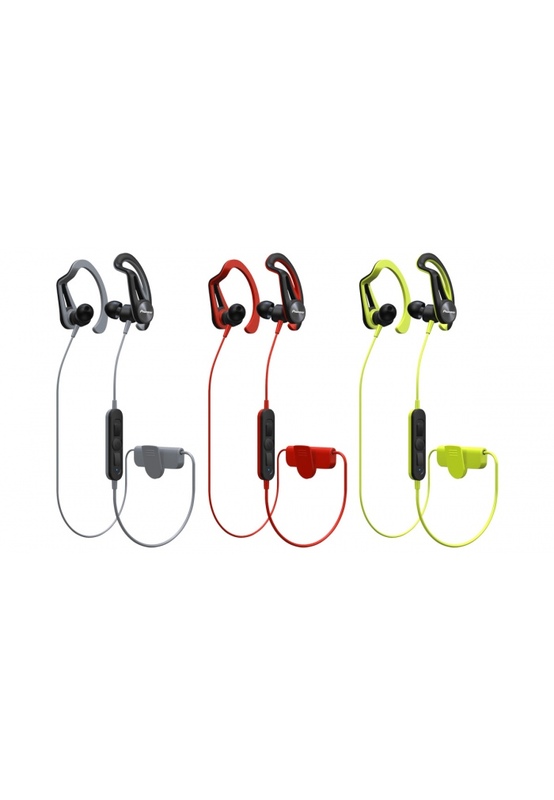 Don’t let a little rain stop you from listening while you get your daily outdoor exercise—both models are rated to IPX4 spray resistance, so light showers (and lots of sweat) won’t hurt them at all. 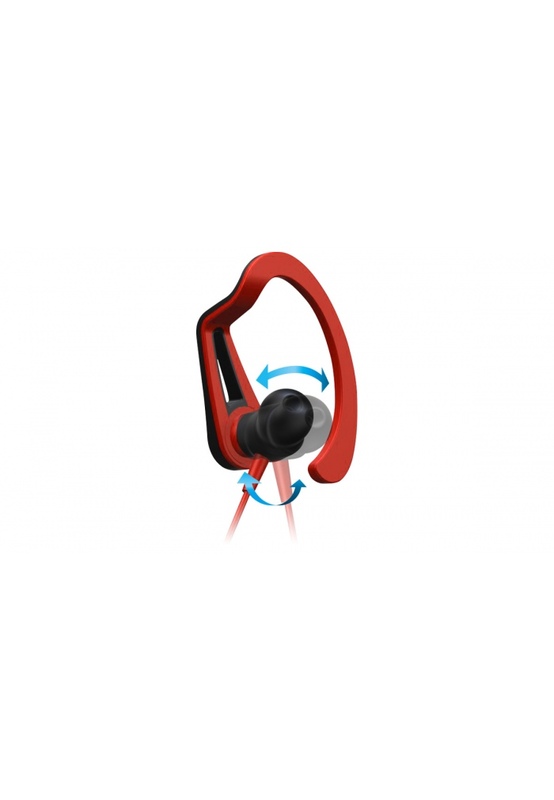 A universal joint between the headphone and hanger assembly lets the ear-tip align and conform correctly to fit any ear-canal shape and size. 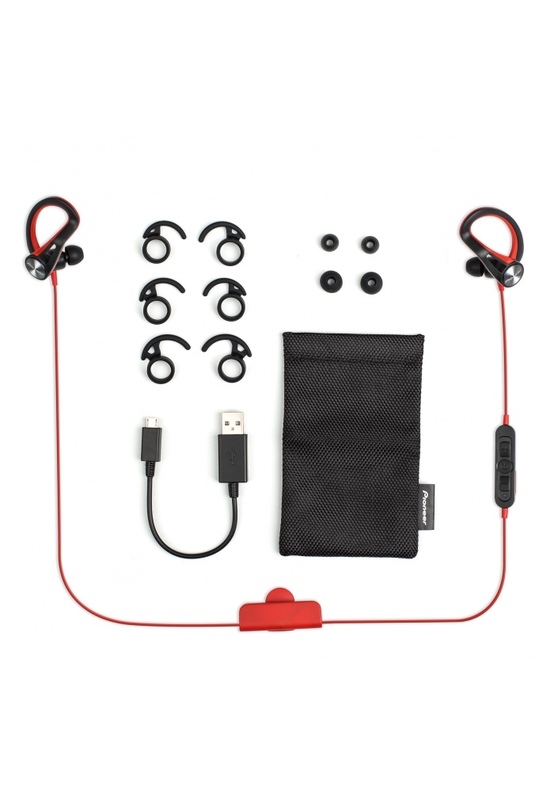 This provides a very comfortable and secure seal for better sound, and prevents the headphones working free as you exercise. 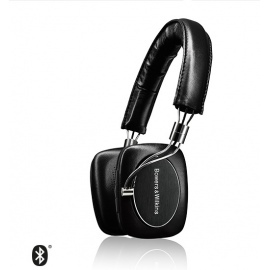 One disadvantage of wireless headphones is the lack of a remote. 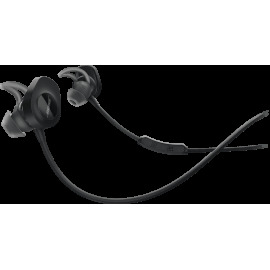 The SE-E7BT battery has two short cables that run up the back of your neck to the earphones, enabling inclusion of an inline remote. 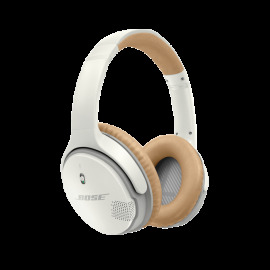 Controls include play/stop, audio volume, skip forward/back, and call start/end.